More news from the other blog. 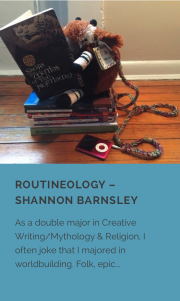 I’ve been featured on Black Hill Press’s Routineology project, which offers readers a glimpse into the creative process and writing routine of authors. This week I was featured on Black Hill Press’s Routineology, which offers glimpses into the writing processes and routine of various authors. If you want to know the method behind my madness or see that adorable Okapi Squishable’s reading list of awesome myth, folk, and fairytale books in a much more legible list format, you can read my Routineology here. So, I know I’ve been terrible at posting to this blog and I really do intend to remedy that, but, in the meantime, I am keeping up with my other blog, Salt and Iron. Also, I’m happy to say that you can read my fiction for free all summer as a part of JukePop and Black Hill Press’s Summer Writing Project. So if Urban Fantasy, Horror, American history, Irish fairy lore, labor movements, immigration, and Appalachia are things that interest you, consider this your lucky day. Great news! I’m participating in the Summer Writing Project, a collaboration between JukePop, which is revitalizing the serial, and Black Hill Press, which publishes the long-neglected shortform that is the novella. What does this mean? 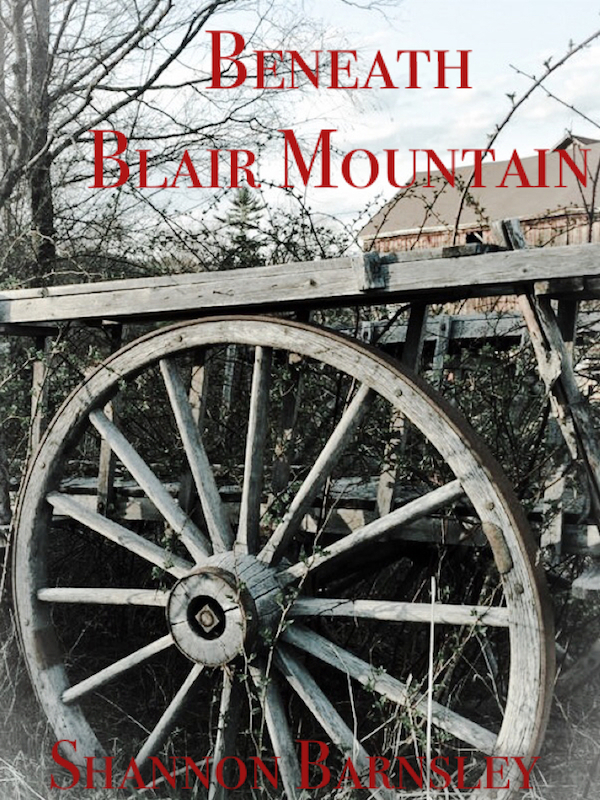 Well, it means that you can read my novella, Beneath Blair Mountain, as I update it serially all summer.